Clearwater, FL is packed with plenty of things to do. 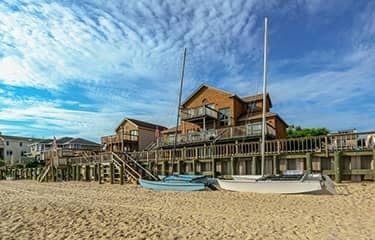 Whether you’re looking for vacation rentals to places to eat, you’ll find plenty of options as you cruise through town. Check out all these fun things to do in Clearwater, FL. With many RV parks in Clearwater, FL, you can easily spend a night under the stars and enjoy what this town has to offer. Whether you just drive in from Brandon for a night or kick-off a cross-country adventure, the following RV parks are a great place to check out. Wilder RV Resorts: Equipped with on-site pools and plenty of other amenities, Wilder RV Resorts is located right in Clearwater and will let you seek adventure while also enjoying other luxuries. Sherwood Forest RV Resort: Located in Palm Harbor, Sherwood Forest RV Resort offers spacious sites for your privacy along with other amenities and attractions. 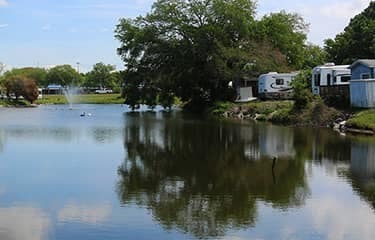 Dunedin RV Resort: A quick drive from Wesley Chapel, Dunedin RV Resort offers premium RV living with a heated pool, horseshoe pits, fitness room, and more. Because it’s a popular vacation destination, there are plenty of vacation rentals in Clearwater, FL to visit. No matter how long your trip is or if you’re looking for something like a condo or a bigger house, these companies will help you find what you’re looking for. VRBO: VRBO will help you locate the right vacation rental for your getaway. HomeAway: HomeAway Vacation Rentals has plenty of available properties in the Clearwater Beach and Clearwater areas. VacationRenter: Let VacationRenter help you find the vacation rental that will suit your needs. From restaurants in Clearwater, FL to local must-sees, there are plenty of attractions for you to explore while you’re in the area. 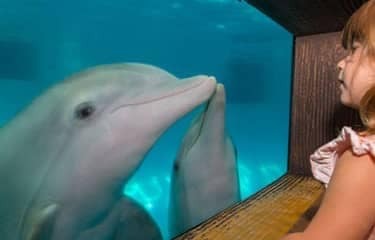 Clearwater Marine Aquarium: The Clearwater Marine Aquarium is home to plenty of sea life for you to enjoy. Pier 60: Pier 60 is the best place in town to watch the sunset, take in some fishing, or just people watch. Clearwater Beach: If you want to explore the sun and sand in a fun atmosphere, head to Clearwater Beach for a day you’ll remember. 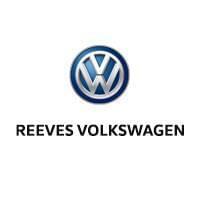 Let Reeves Volkswagen Help You Decide! Whether you’re looking for brunch spots in Tampa, things to do in Brandon, or things to do in Orlando with kids, Reeves Volkswagen can help. Contact us to learn more!